To find out more about the current series go to Sky Landscape Artist Of The Year. 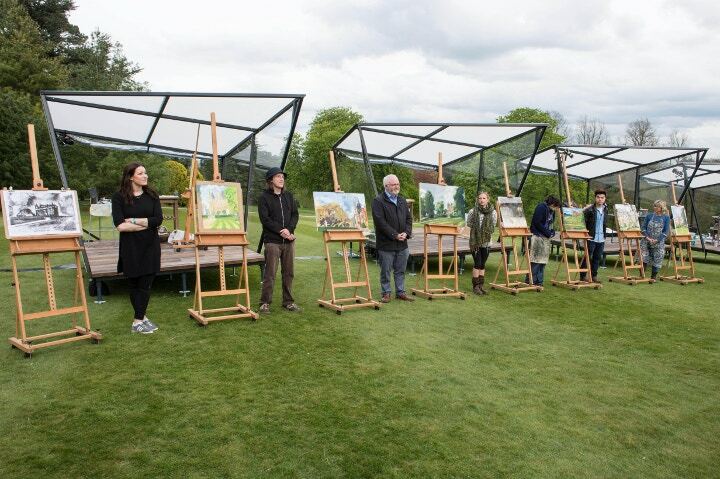 After the huge success of its painting show, Sky Arts Portrait Artist of the Year, a new series is back with a twist - Sky Arts Landscape Artist of the Year 2015. Here at Cass Art we are delighted to support the inaugural landscape series, a series that explores the beauty of the British countryside as the artists tour famous National Trust sites. so tune in for another unmissable season of painting in action. Charming presenters Joan Bakewell and Frank Skinner are returning to the show, alongside the previous judges Tai Shan Schierenberg, Kathleen Soriano and Kate Bryan. The programme aims to discover talented artists of all capabilities, whether they are amateurs, professionals or hobbyists, and sees them painting some glorious settings across the UK's landscape - come rain or shine! 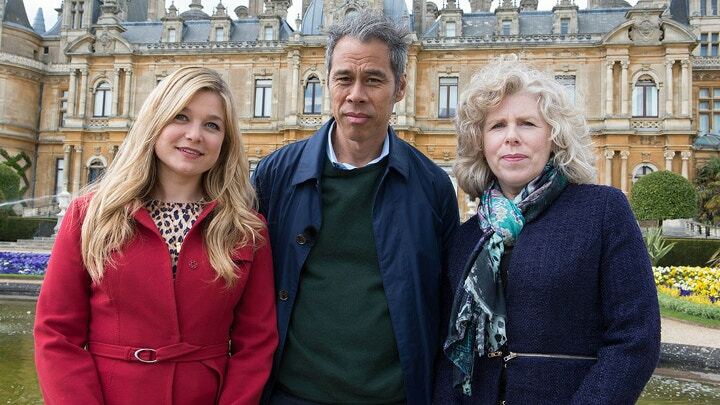 The episodes will take place in the grounds of glorious National Trust sites including Waddesdon Manor, Trelissick and Lyme Park, and the winner is awarded a £10,000 commission, which will be added to the National Trust's permanent art collection. The first episode is airing on Tuesday 6th October, at 8pm on Sky Arts, so tune in and follow as the entrants paint their way to be crowned the winner. We will be interviewing each heat winner exclusively after every episode, so check out our blog to get some behind-the-scenes insight into the featured artists’ experiences. An interview with the second heat winner Emma Copley is ready to read. Watch the trailer for Sky Arts Landscape Artist of the Year 2015 below. Read our interview with the winner of last year’s Sky Arts Portrait Artist of the Year 2014, Christian Hook, here. Stock up on your own painting supplies here to perfect your own landscape painting. The Winsor & Newton Winton set of 10 oil colours has a fantastic pigment load at exceptional value. Or try your hand at watercolour painting with our Winsor & Newton Artists' Watercolour Lightweight Metal Box - pure and brilliant colour at the sweep of a paintbrush. Catch the first episode on Tuesday 6th October on Sky Arts from 8-9pm.